One of the most popular introductions to Prolog, an introduction prized for its clarity and down-to-earth approach. It is widely used as a textbook at university departments around the world, and even more widely used for self study. 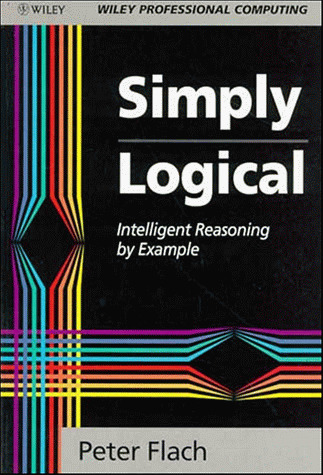 Prolog is a logical and a declarative programming language. This tutorial is intended to help learn the essential, basic concepts of Prolog. The sample programs have been chosen to promote the use of Prolog in an artificial intelligence course. The goal of this material is to bridge the gap between the great Prolog textbooks of the past and the language as it currently is, several decades after these books were written. You will see that many limitations of the past are no longer relevant.